September 24, 2009 Adri H.
DSC_0790, originally uploaded by adriprints. 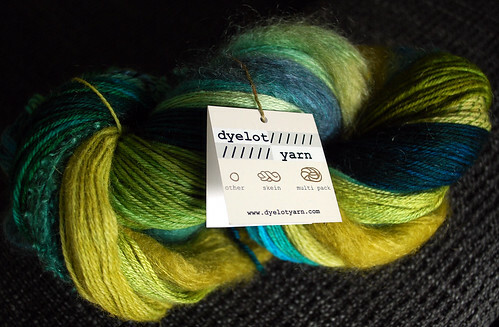 This summer I designed a hanging tag for dyelot yarn's Liz Ungar... Here is the result! This is a multi-yarn pack as featured on her etsy page.